A brand new kitchen at a cheap price… It’s possible! In fact, you don’t need that much to customise your kitchen and make it looks like brand new at a fair price. 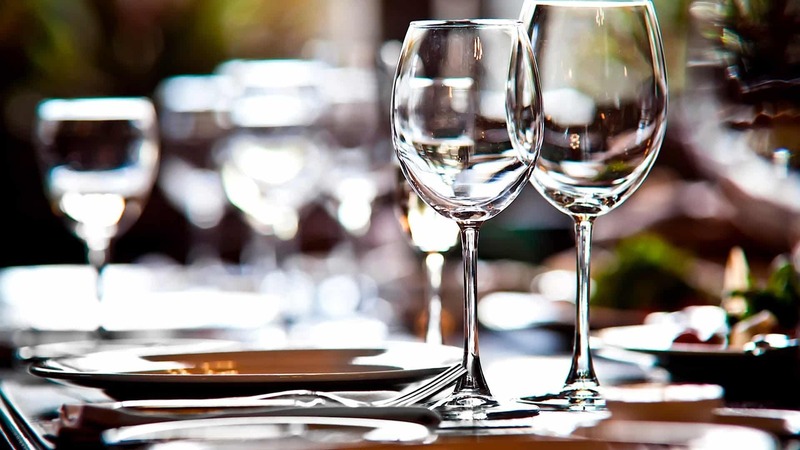 You’ll find in this article some tips to customise your kitchen for 150 pounds. When you think about working on your kitchen it always seems to be a big job: big furnitures, plumbing etc. So here’s some tips to decorate your kitchen at a fair price, without spending money on the big big things. Protect your kitchen walls at a fair price. And most of all, give a design look to your kitchen. Lighting in a room is one of the most important detail. In fact, light is what make you feel good in a place and relaxed. 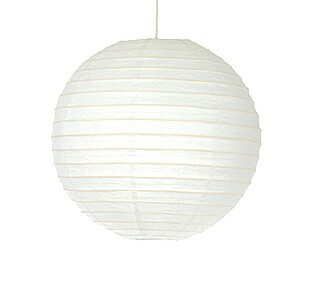 Why not buying a new lampshade that will give a style to the room by itself! Easy and cheap. Like this paper shade at 1.99. 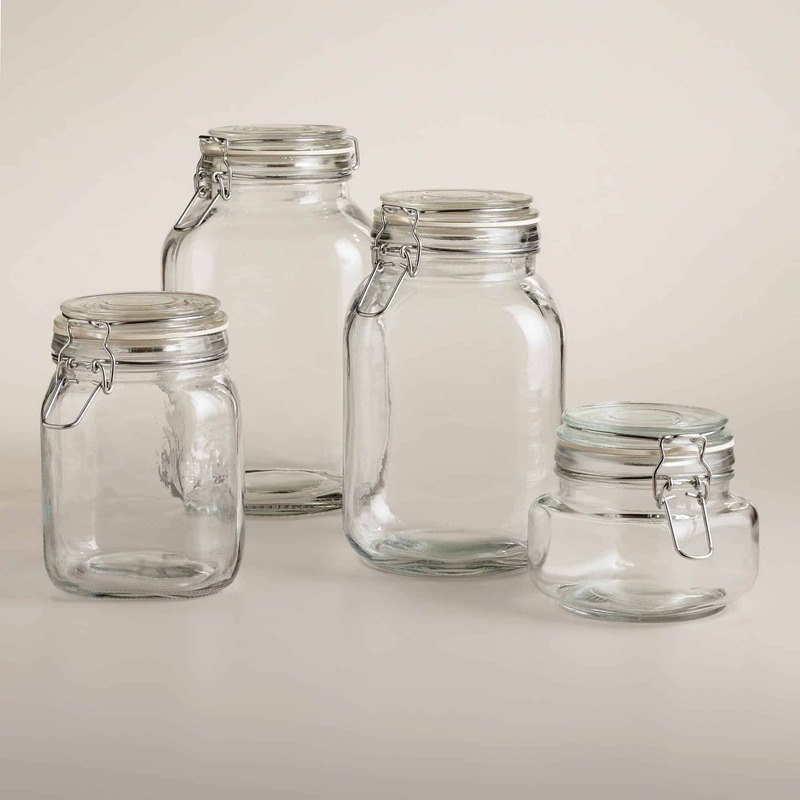 Instead of storage your pasta, coffee or cereals in cupboards, why not buying some glass jar to fill them up with food and expose them on your workplan? You just need to put a few to give a vintage style to your kitchen. The kitchen is the place where you definitely can feel free to be original. You can decide to paint a geometrical form on one wall or the ceiling to give a fresh look to your kitchen design. 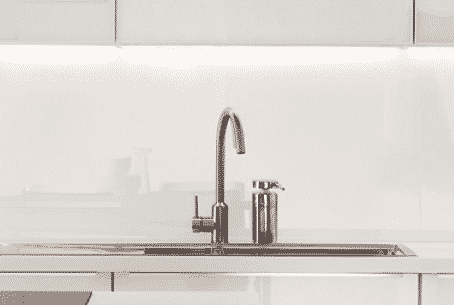 Geometrical forms are trendy nowadays and will change your kitchen look. You’ll just need to buy a small paint bucket that will cost you no more than 20 pounds. The kitchen is one of the main living space in your house. This is a place where you need to feel good and healthy. 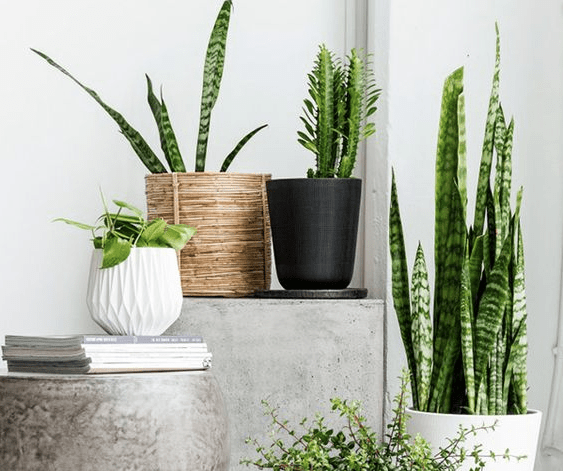 Green plants will give your kitchen a relaxing atmosphere and a feel-good sensation. You have plenty of possibility to dispose plants in your kitchen. 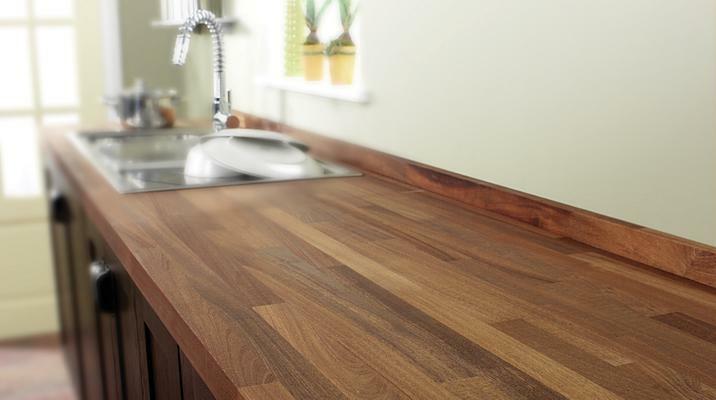 The worktop plan is essential as your kitchen needs to be functional to prepare your meals. For small budgets, we advise you to buy a wooden work plan, which is cheap and gives your kitchen an authentic look. Nothing better for interior design to play with details! Tea towel are maby not what you’ll see first in your kitchen but buying some new and original ones can make a difference.